The Campus Computer Labs (CCL) are located in various buildings throughout the campus. These are general access computer labs, which are available to all UWM students, faculty and staff. 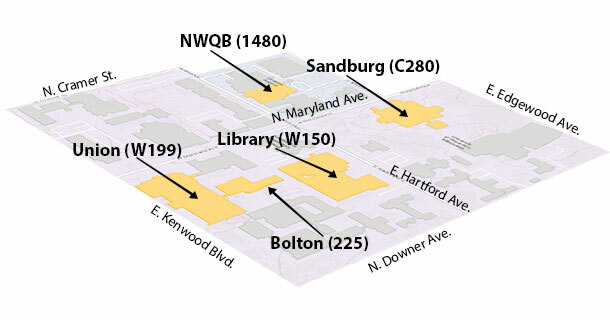 Below, you will find information regarding the services and resources offered in the CCL, as well as computer lab locations, hours, and contact information.